Many doctors and nurses nationwide are wary of President Bush's suggestion that they be vaccinated against smallpox, and some hospitals have rejected the proposal as too risky for their employees. 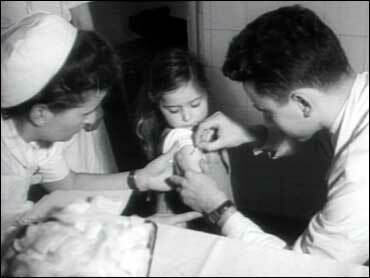 Under the federal plan, civilian vaccinations will proceed in two phases. They will begin in a few weeks for about 450,000 people — including emergency room staff — most likely to encounter a highly contagious smallpox patient.